Here we are at Fab'n'Funky finally succumbing to the dreaded C word!! 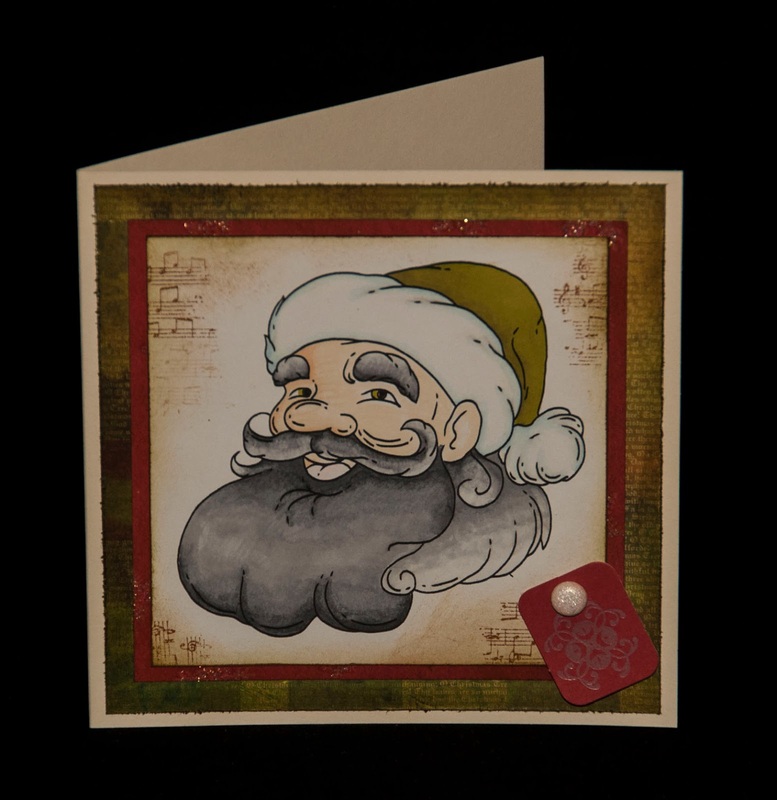 one more card for Christmas can only be a good thing!! and have come up with some fabulous inspiration for you. 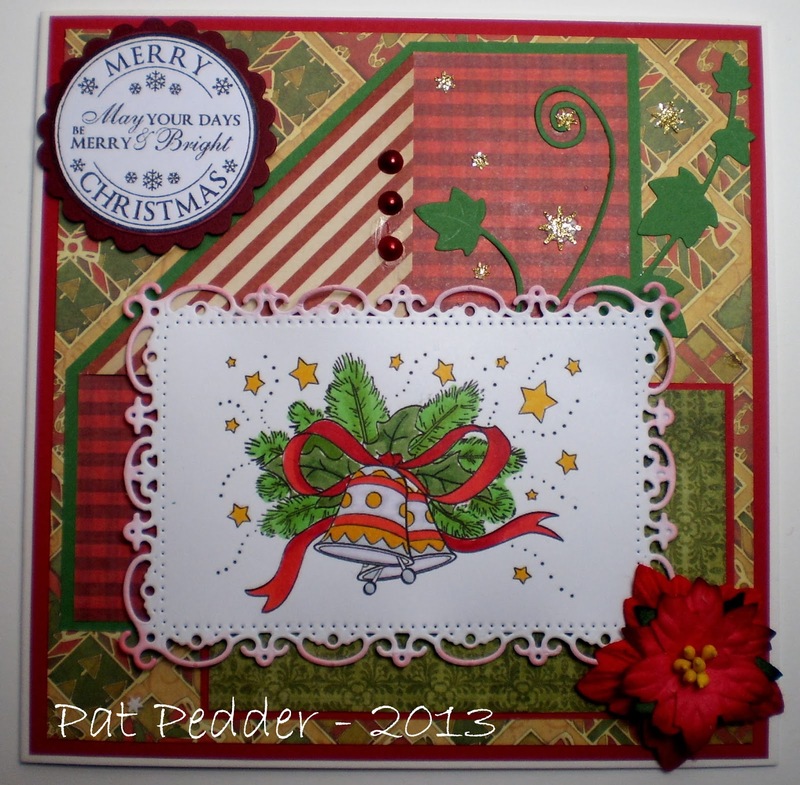 Using Santa Clause 2 from Digi Darla Designs. I posted my card yesterday, is it considered back linking? Wonderful samples from the DT! Thanks for the fun challenge! 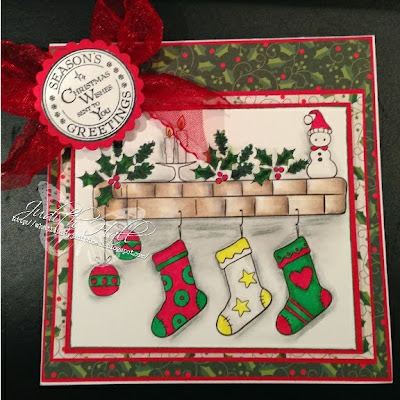 Oh what Beautiful DT creations!!! Thanks for the fun challenge to play in here! !